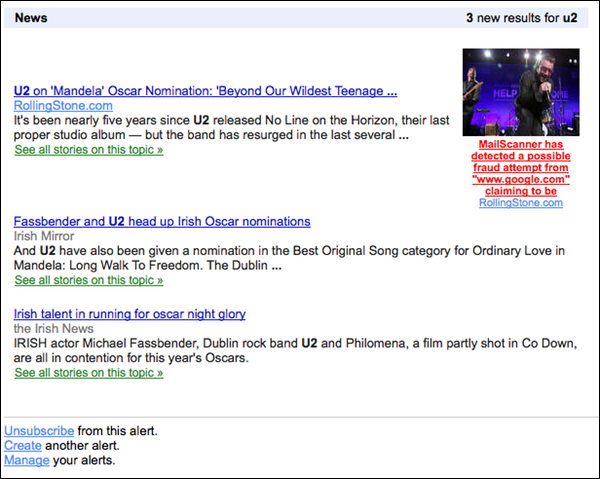 It seems Google hasn’t forgotten about Google Alerts after all. The news bulletin service has remained untouched for a long period of time, but now it is sporting a new look after getting a substantial redesign. 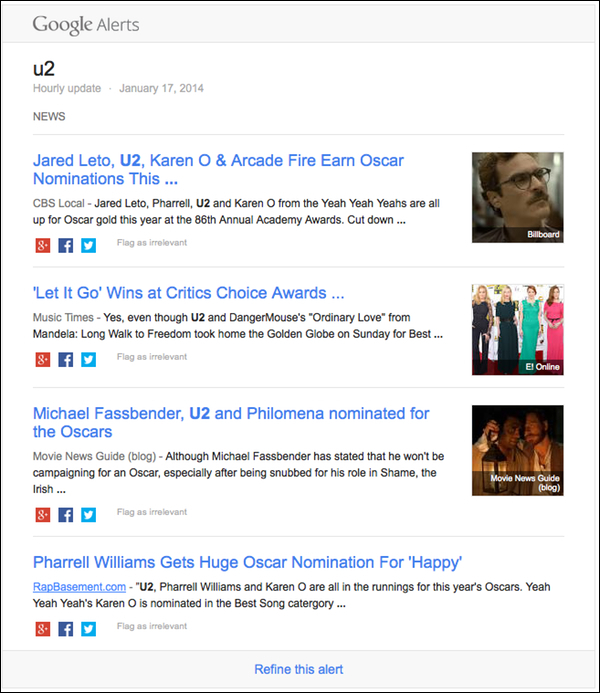 Google has introduced a new card-style layout, made headlines more prominent and — interestingly — removed the option to click through and read more stories on a topic. Social buttons have also be added to help share content to Facebook, Twitter or Google+ easily.